You may have a puzzled expression on your face after reading the title of this post. However, I state it in all seriousness. Recently I’ve stopped peeling my garlic. Yes, you read that right. Now, I don’t do this for everything that I use garlic for. However, when it comes to making broth I’ve started throwing my garlic cloves in peels and all. I was just reading up on how onion peels and garlic peels are high in quercetin which is helpful in preventing allergies and stopping allergic reactions. Since members of my family struggle with this I thought it would be useful to give it a try and stop throwing that precious quercetin away. So, whenever I’m making broth I toss in those cloves skins and all. 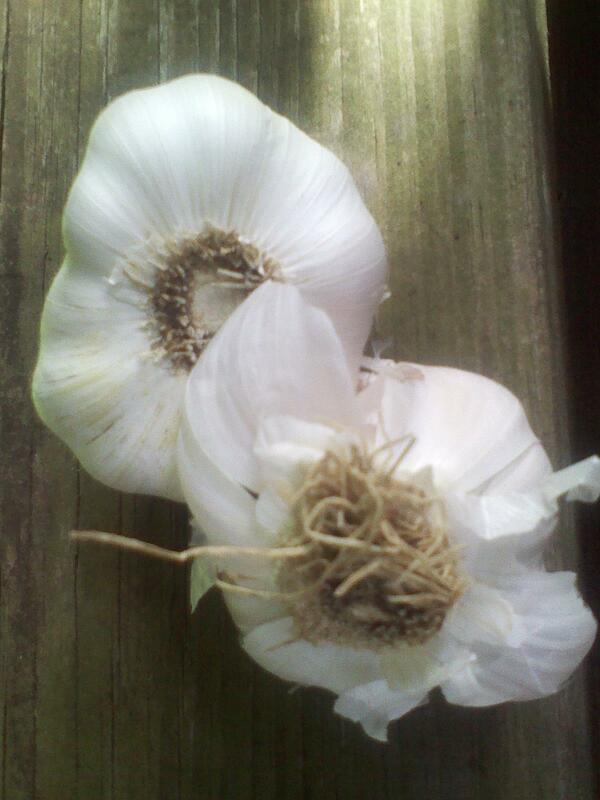 It saves me a lot of prep time peeling all those little garlic cloves. I do peel and discard the skins when cooking anything that requires chopped garlic, but if you’re going to simmer anything like broth or herbal remedies where you are going to strain the cloves out, try leaving them on. It’s definitely easier and hopefully has added health benefits too. Do your own research on quercetin. Prescription for Herbal Healing has a good section on it explaining it’s health benefits. And if you have issues with food sensitivities or allergies like our family does, check out my Allergy-Friendly Recipes. This entry was posted in Articles, Cooking, Food, Food senstivities, Health, Remedies. Bookmark the permalink.